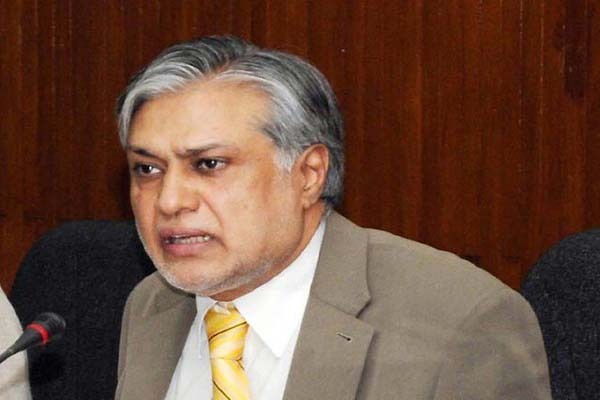 ISLAMABAD, Sept 6 (APP): Finance Minister Mohammad lshaq Dar on Tuesday informed the Senate that the balance of payments position has improved over the years. In a written reply during question hour, he said the current account deficit in Financial Year 2015-16 stood at US$2,480 million (0.9% of the GDP) as compared to FY 2012-13 when it was US$2,496 million (1.1% of the GDP). amounted to US$19.92 billion in FY 2015-16, showing an increase of 43% over FY 2012-13 figure of US$13.92 billion. Major steps include successful completion of the IMF program and increased inflows from bilateral and multilateral sources in the form of grants and loans. The government has also successfully issued sovereign bonds and sukuk in the international capital markets. He said additional steps include privatization, auction of 3G/ 4G licenses and receipts of the Coalition Support Fund. To facilitate and enhance workers’ remittances, he said, several measures had been introduced under the Pakistan Remittance Initiative (PRI). Comprehensive awareness programs. currency accounts by non-residents and initiating financial literacy programs have led to a steady increase in remittances. During FY 2015-16, workers remittances stood at US$19.92 billion.